Biomarkers may give doctors a new tool for accurately predicting preeclampsia, a disorder in pregnant women that causes illness, injury and death worldwide, a Texas A&M researcher believes. Brandie DePaoli Taylor, an assistant professor at the Texas A&M Health Science Center School of Public Health, has received funding for a three-year study to identify biomarkers in several subtypes of preeclampsia. The Discovery Foundation provided the grant. 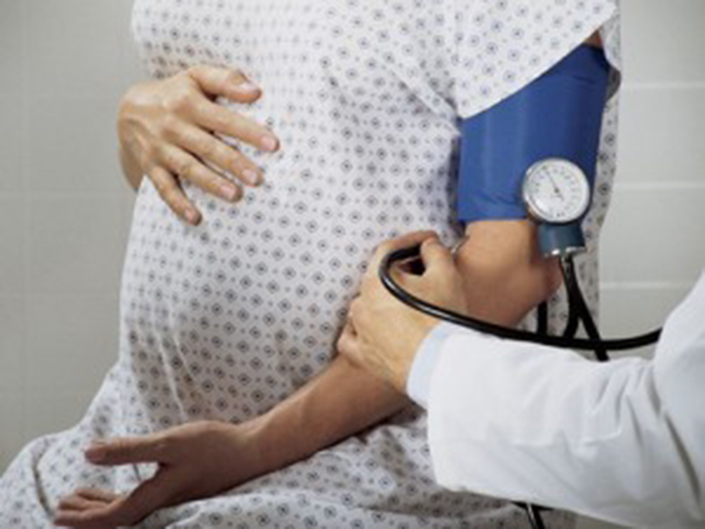 Preeclampsia can lead to premature delivery, risking the health and life of the newborn. The disorder may also increase the risk of hypertension and cardiovascular disease for the mother well after the pregnancy has ended.